“This is an important historic Edinburgh site of city-wide significance. 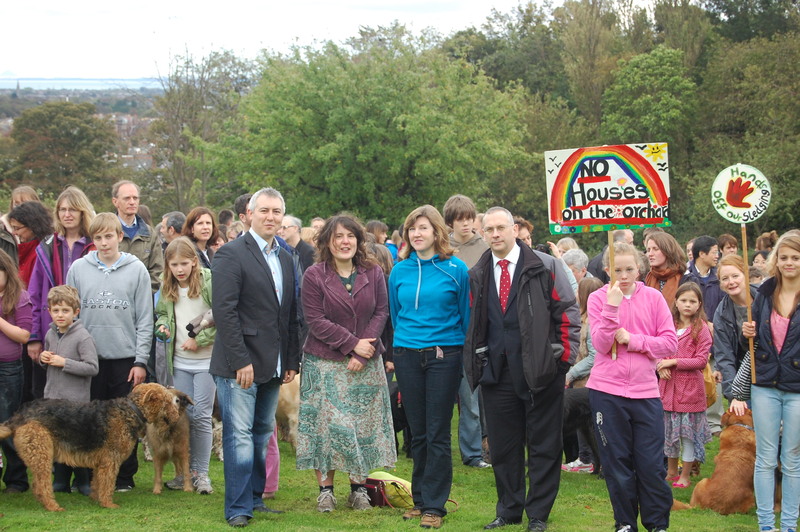 The open green space and woodlands of Craighouse have been used by the local and wider Edinburgh community for generations and it is essential to preserve public amenity and ensure that current levels of access are maintained, not eroded. The quite excessive amount of new-build being proposed would destroy amenity and result in a massive increase in residential traffic for the area, as well as having grave implications for green space across the city. I have been made keenly aware of the strength of feeling and attachment that many local people have to the green space at Craighouse which has been enjoyed historically by local residents, children and people walking their dogs. I have also been instrumental in securing the release of information on the maintenance costs allowing people to make an informed decision on any final proposals. I am grateful to the Friends of Craighouse for organising a tour of the site for me and my staff and to Morningside Community Council for their careful consideration of the issues. This entry was posted in Consultation, Petition. Bookmark the permalink.